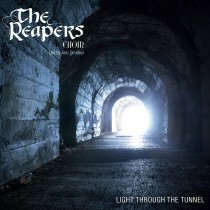 LTTT is a contemporary Christian album and features a strong variety of styles including popular music, Praise & Worship, rock, traditional gospel and R ‘n’ B. 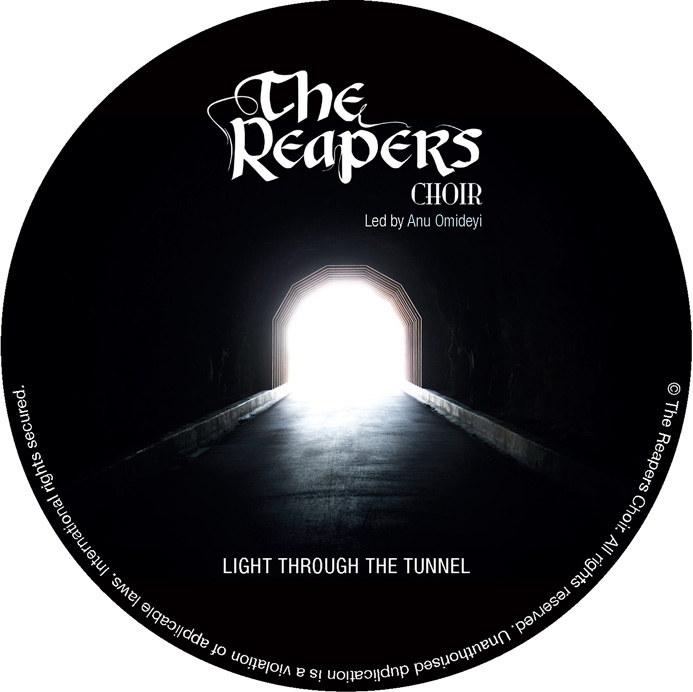 Yet, each track has the signature sound of the unique blend of voices and harmonies of the all-female choir. The album is designed to provide encouragement, inspiration and a soundtrack to anybody who is going through a tough time in their lives and, in any event, to uplift people whatever the weather, rain or shine! For this reason, it is TRC’s sincere desire that anybody can identify with the album, whether they are Christian or not. 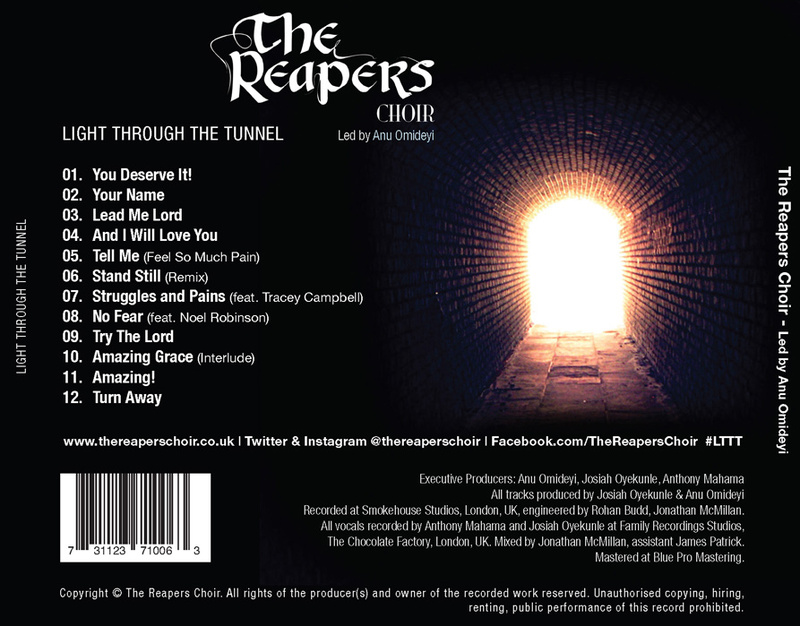 The album includes collaborations with two of the UK’s finest Christian / Gospel Music artists: Noel Robinson and Tracey Campbell. Each brought their own unique and extra special touch to the album to give it an additional layer. Available now – Get your copy now!! !